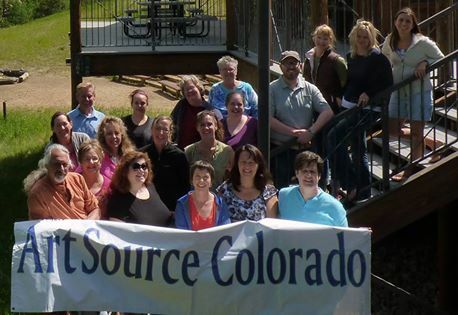 ​The ArtSource Summer Residency is a 5 day intensive cohort of 15 - 20 people. 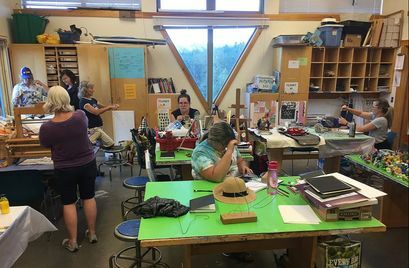 The small group allows for deep investigation of themes as well as an opportunity to get to know each other differently than in our day to day work as Art Educators. 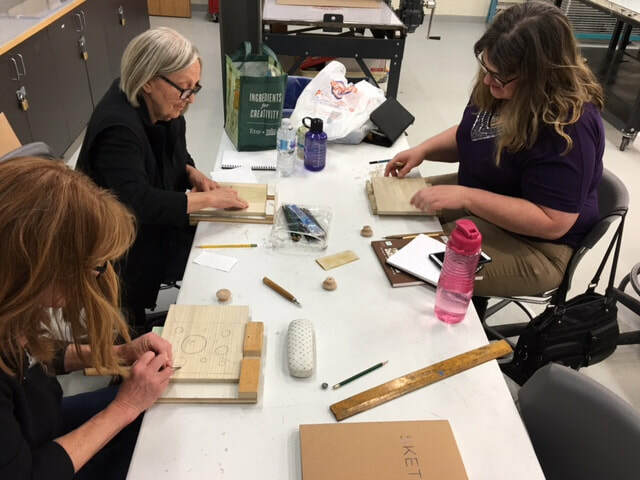 ​After attending your first Summer Residency you are invited to join us throughout the year for our Spring professional development session and at the CAEA fall conference for an additional professional development session.